With the help of guest Ginny Marvin, the episode digs into a number of ways that your company can leverage the many ways to advertise on Amazon. Just a few years ago Amazon was just a growing retailer but has quickly become a huge marketplace and growing ad platform as well. As always we cover a ton during the episode and this write up likely misses a good amount, but highlights much of the main topics and resources for you. This episode was sponsored by MarTech® West (April 3-5) in San Jose, CA and MarTech® East (September 16-18) takes place in Boston,MA. To save 15% use promo code BIZPODCAST when you register. It is estimated to now be the third-largest ad seller in the U.S. behind Google and Facebook with 4% market share (keep the over-hype in check). Long gone are the clunky UI and backend setup for Amazon but it still has a ways to go to catch up to the Google and Facebooks. There are more coming, these are typically targeting single keyword searches. Look for the banners at the top of search results or on the right side for the desktop. Getting started? Look at Amazon Stores as a platform option but do know that there is some work to get going and manage it. As with everything be strategic and don’t go into Amazon (or any new market/platform) lightly. Below is a list of some things that can impact your Amazon SEO and further down the page are some really deep dives into Amazon SEO. Look at your product description, your competitors and look for ways to better set yourself up for success. They matter for showing up, for getting shoppers to be buyers, and much more. 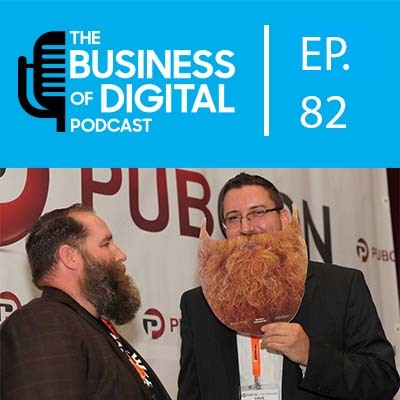 The team digs into reviews and how they impact you on Amazon and beyond. Just like anything, there are good and bad people out there looking to “help”. Do your research. Plan. Know that while some may “get rich quick” or say they sell X, the end result of operating on the Amazon Platform for you and many others may be different.